• Import and expert freight forwarding: air, sea, land and multimodal. • Inland Trasport and national distribution. 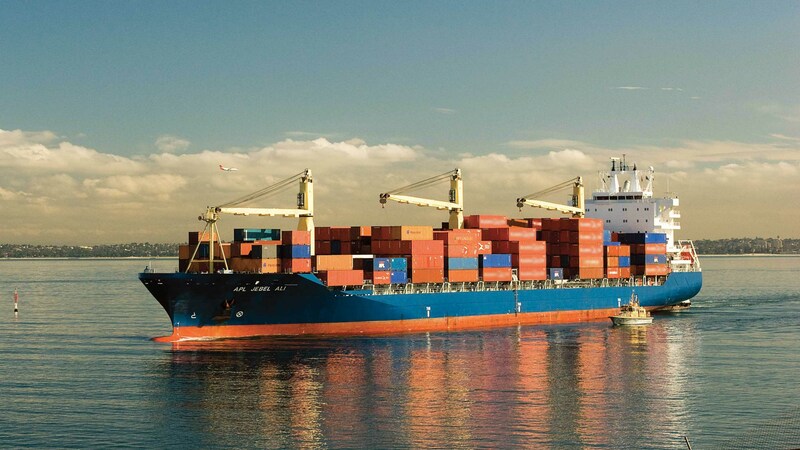 • FCL and LCL cargo (via Pacific and Atlantic shippings). • Warehouse service, stock management, national distribution. • Personalized attention with a single contact. • Comprehensive consulting in foreign trade. • Communication and coordination with Customs Agency (Import/Export). • Tariff code: related information and statistics. Our headquaters is located in Santiago. We are committed to work with conviction to reach the established goals, which benefits our customers` operations directly. As part of ALL IN SA Group, we have the support of its vast experience in the regional market and in the multimodal service developed in the Pacific ports. This makes us a strategic company that connects Chile and Argentina to any part of the world through our services. We are part of an International Agent Network, which allows us to reach any destiny worldwide with competitive pricing. Likewise, we count on this suport on site for import shippings. This let us accompany our customers in the whole logistics chain, attaining time efficiency and the best consultancy in any part of world. The inland logistics, having its own fleet of trucks, is developed between Argentina and Chile, which allow us to run along the bioceanic highways corridor regularly. In this way, we can meet traffic deadlines. These routes are intergrated with a comprehensive service of warehouses in key sites of the Corridor, such as Santiago, Mendoza and Buenos Aires. All this is linked to the sea routes gear of entrance and exit in the main ports of the Pacific throughout the continent. It is also connected to the actual routes of base Asia ports. We are unique since we offer a comprehensive service and a personalized support.